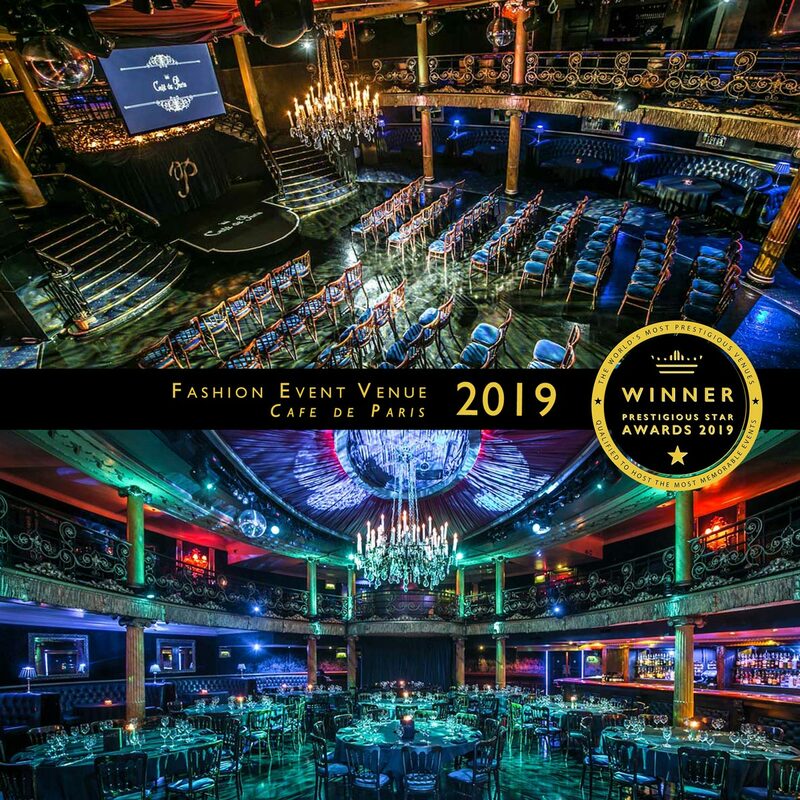 The jewel of London's Piccadilly, Cafe de Paris first opened its fabled doors in 1924 and has been at the forefront of the capital's high society ever since. 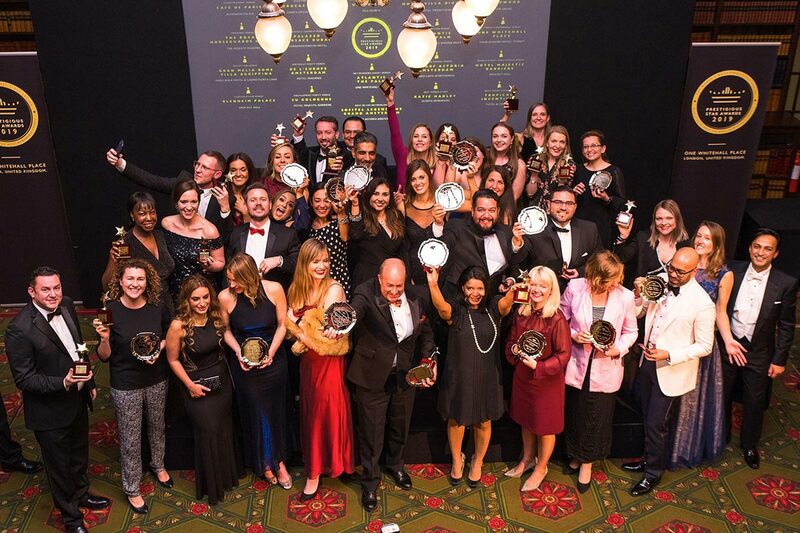 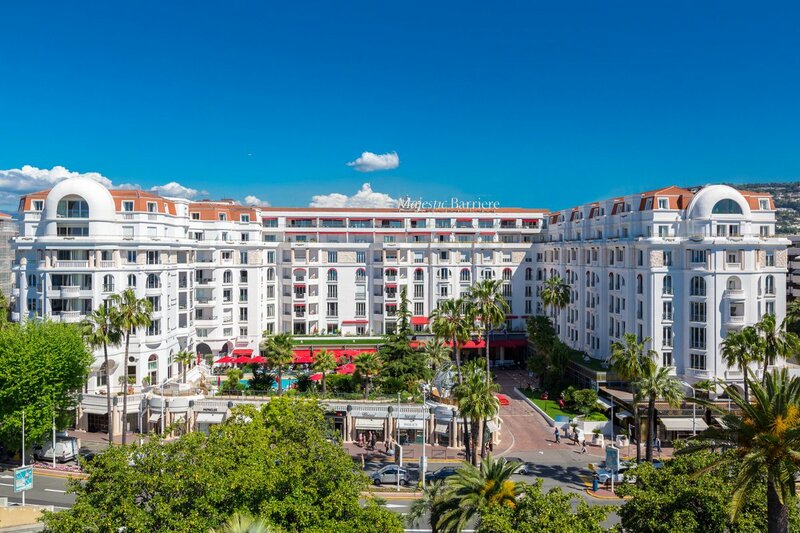 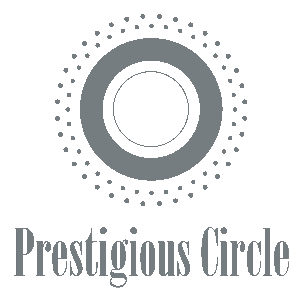 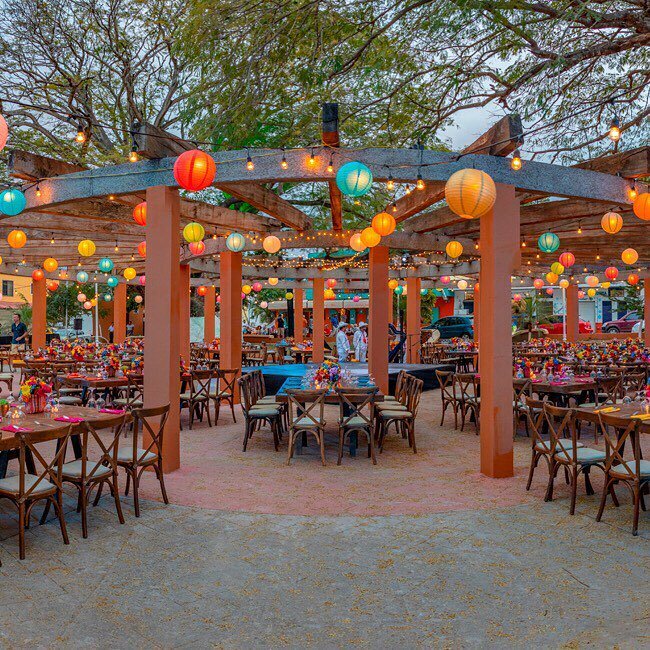 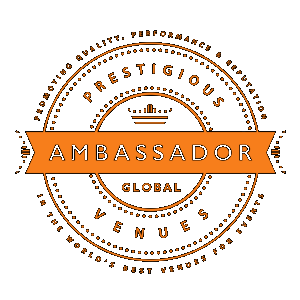 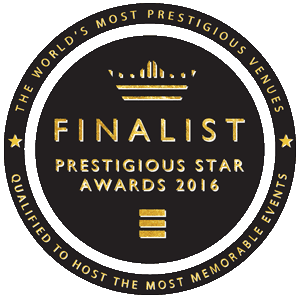 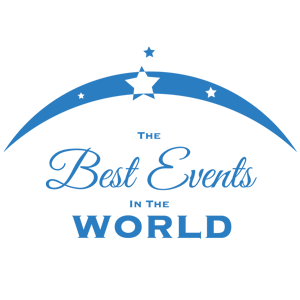 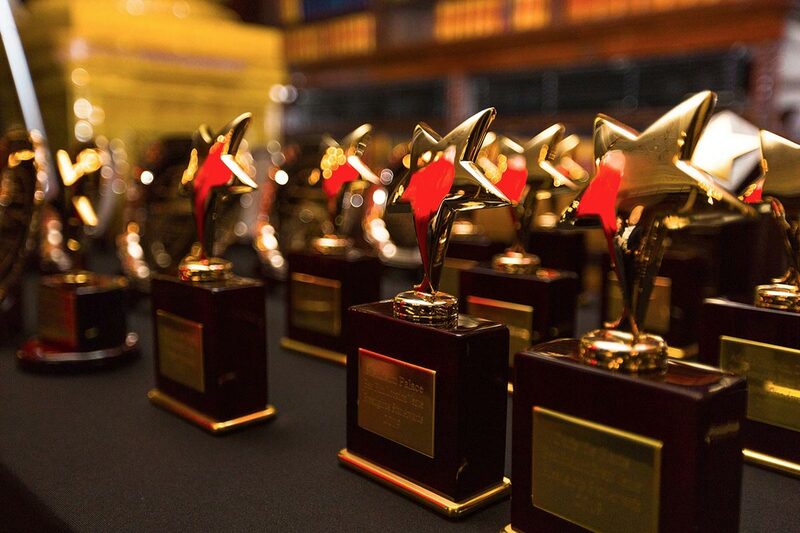 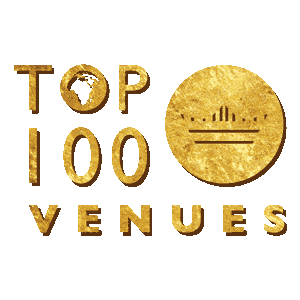 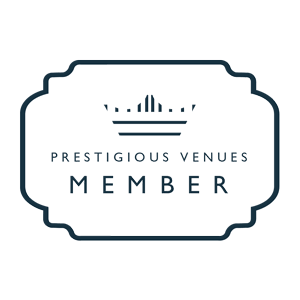 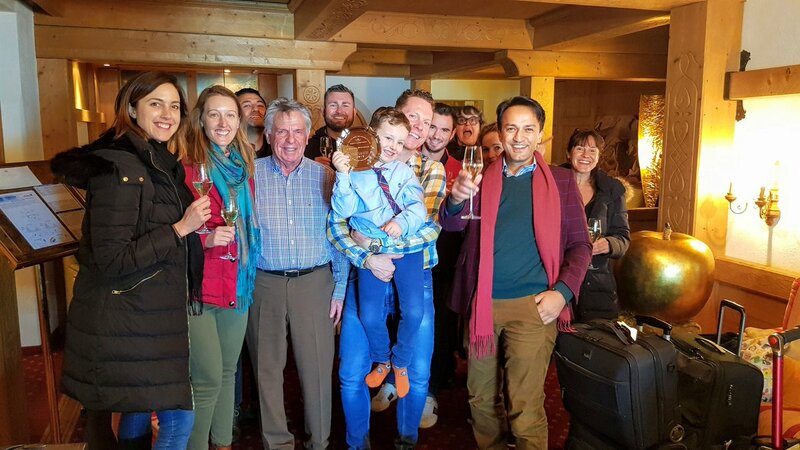 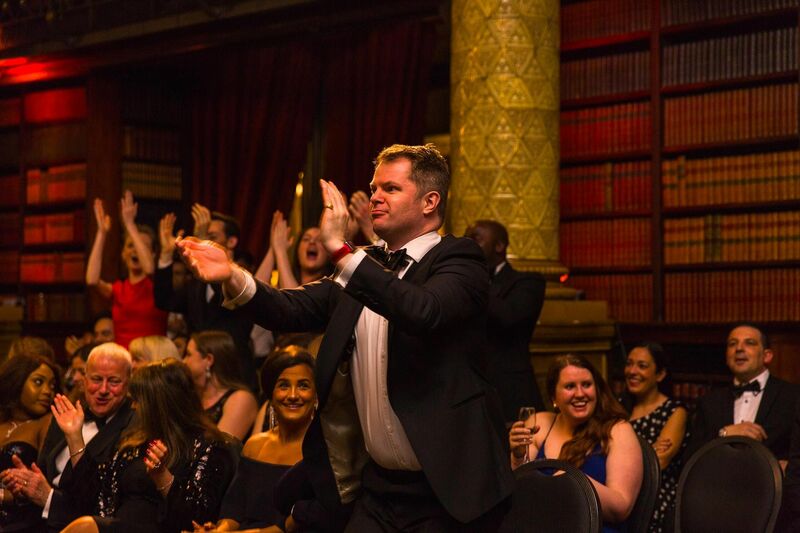 The venue always leaves a lasting impression on guests who visit. 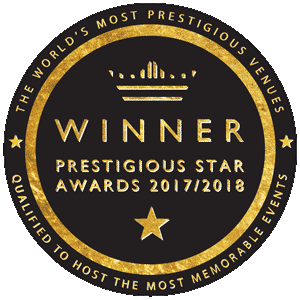 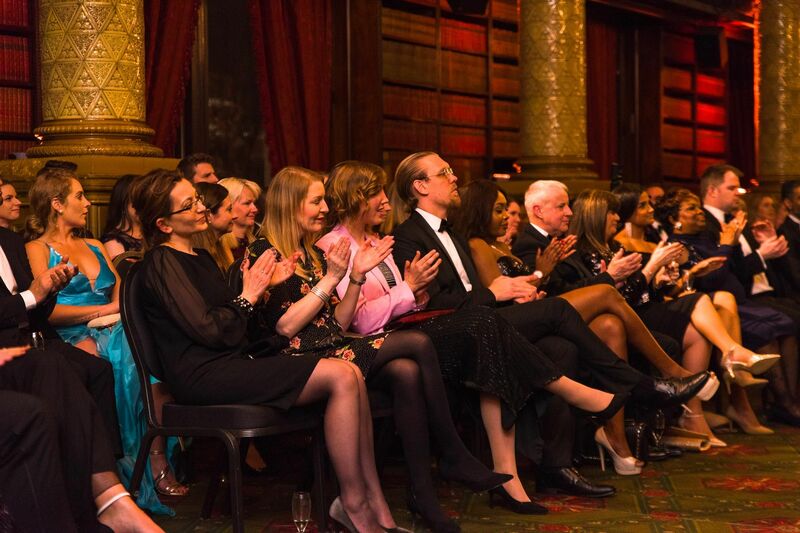 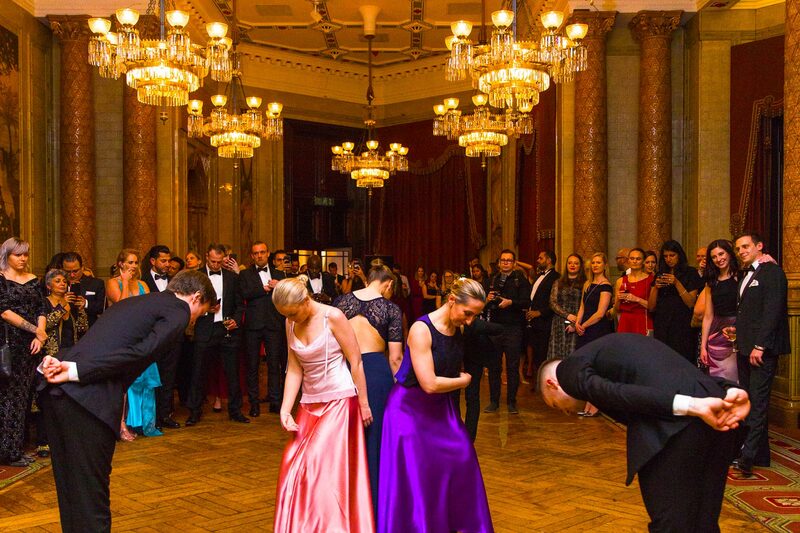 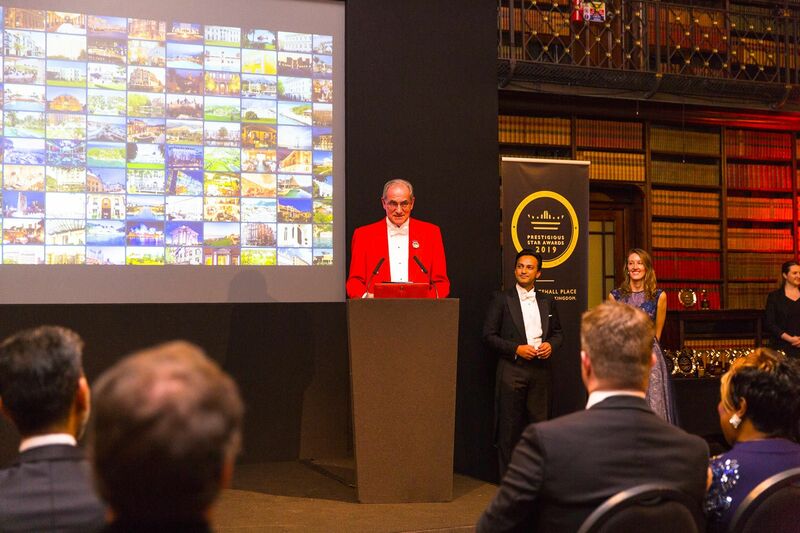 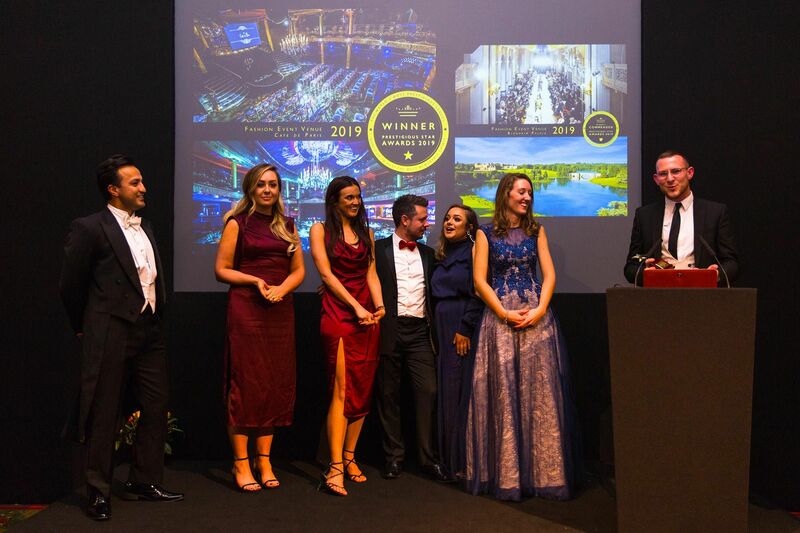 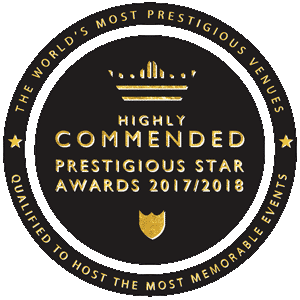 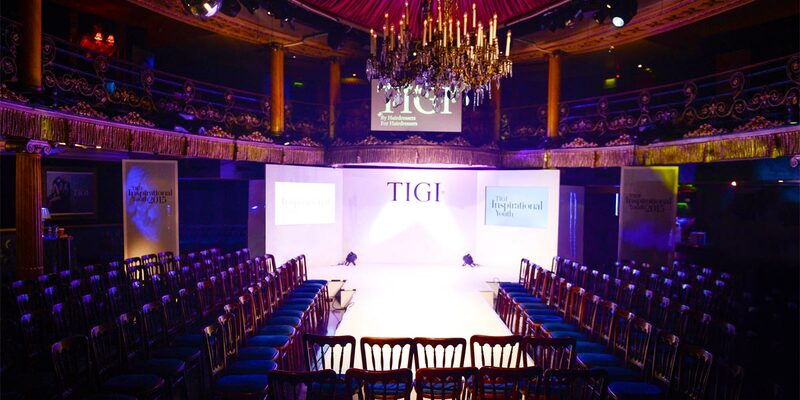 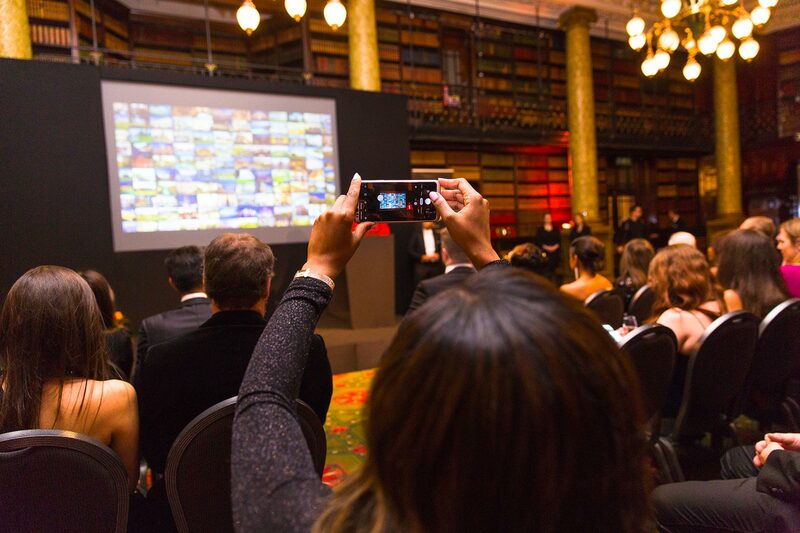 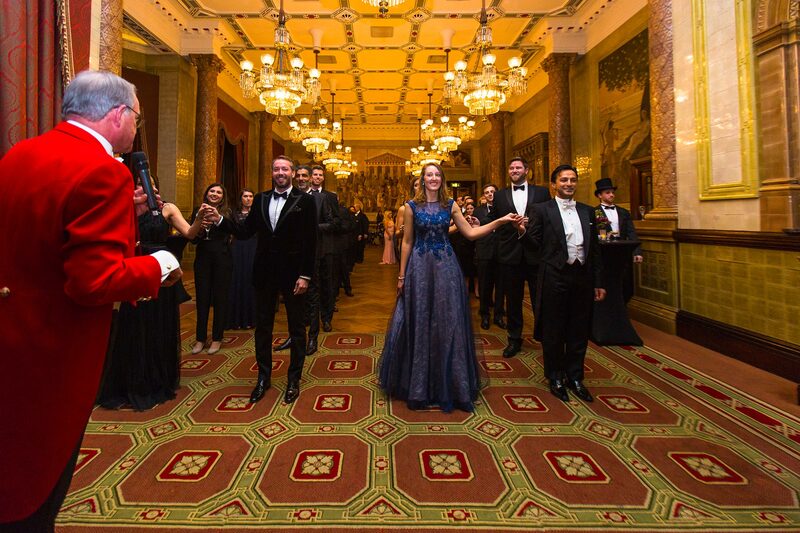 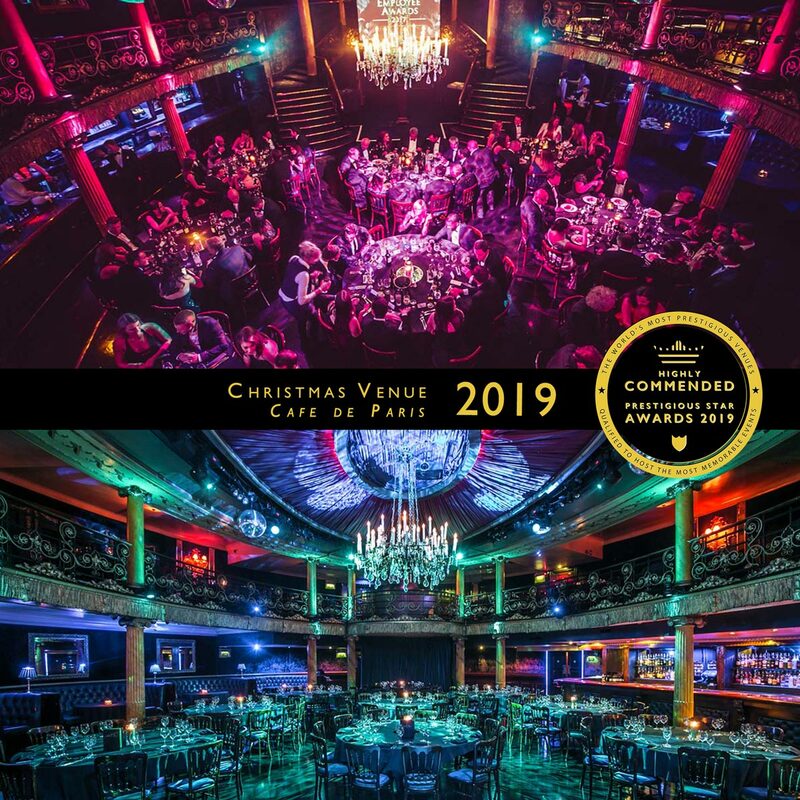 This perfectly maintained Grade II listed building has a breathtaking sweeping staircase, glittering crystal chandeliers and a stunning ballroom. 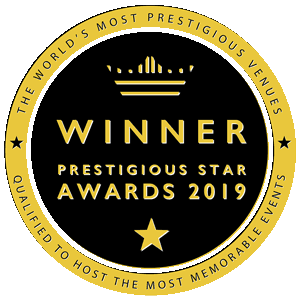 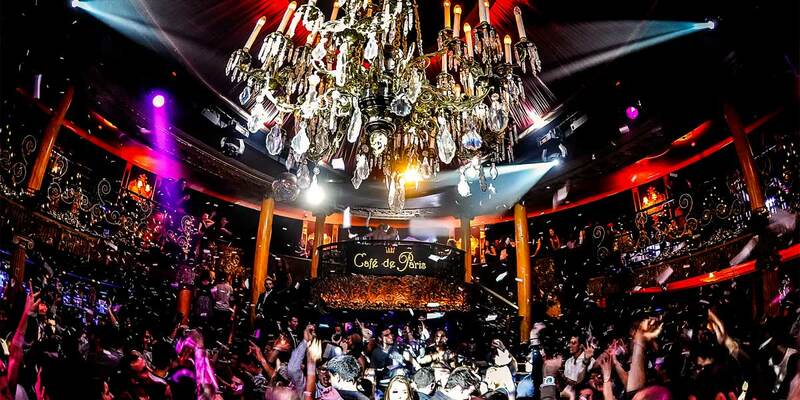 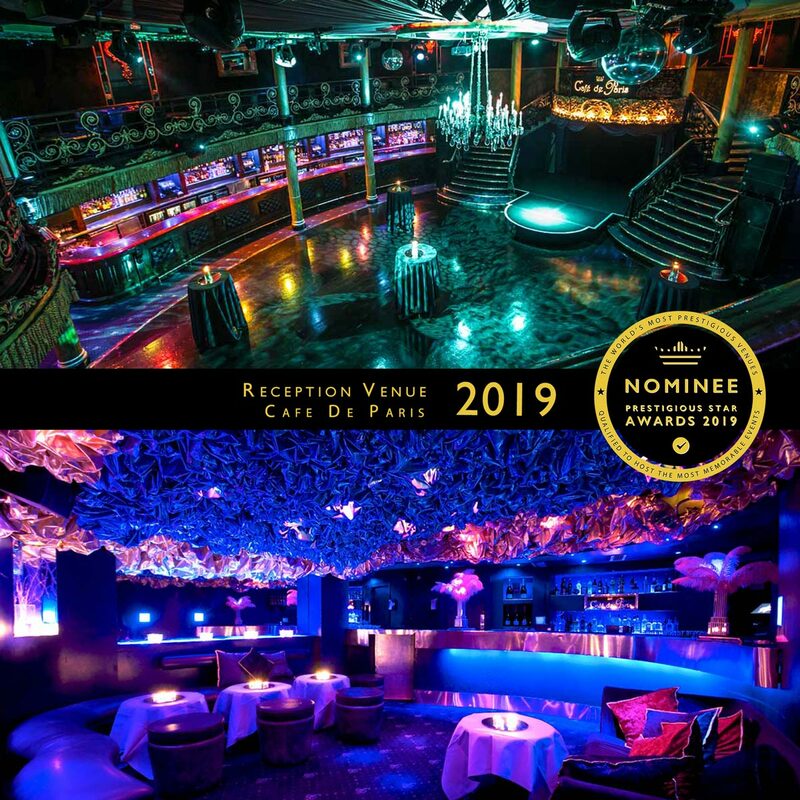 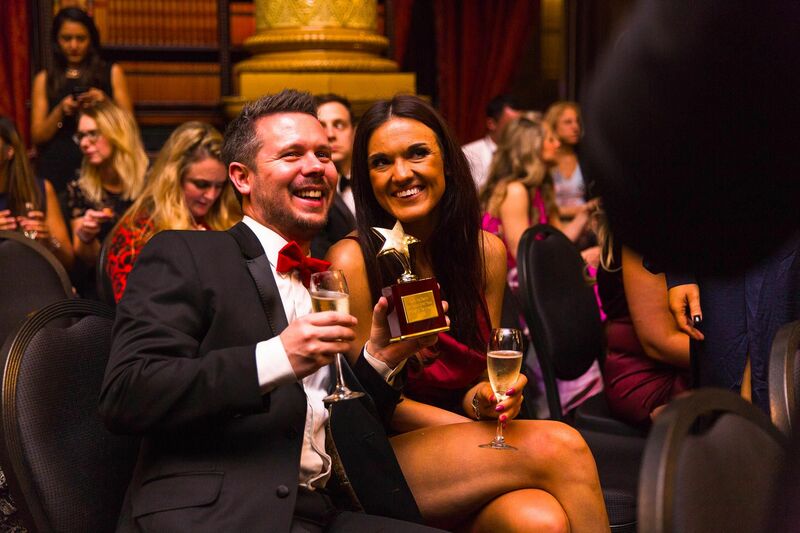 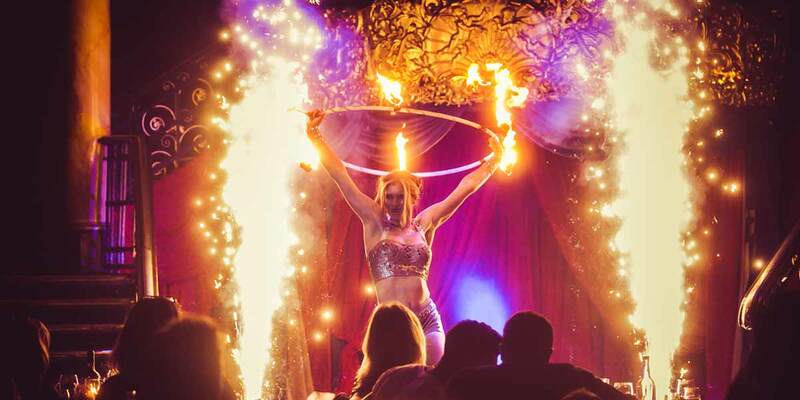 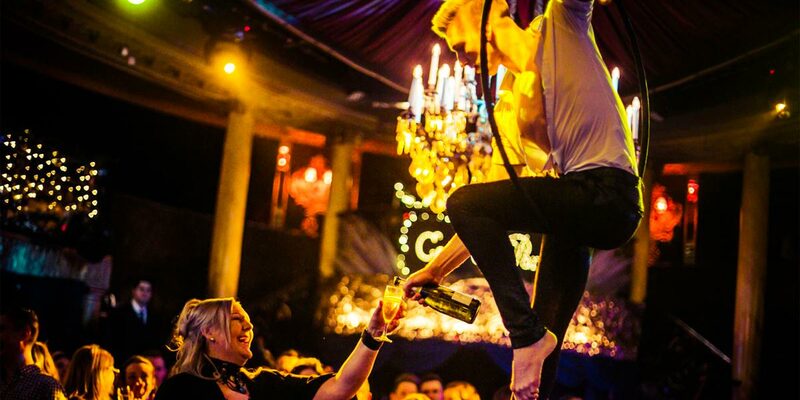 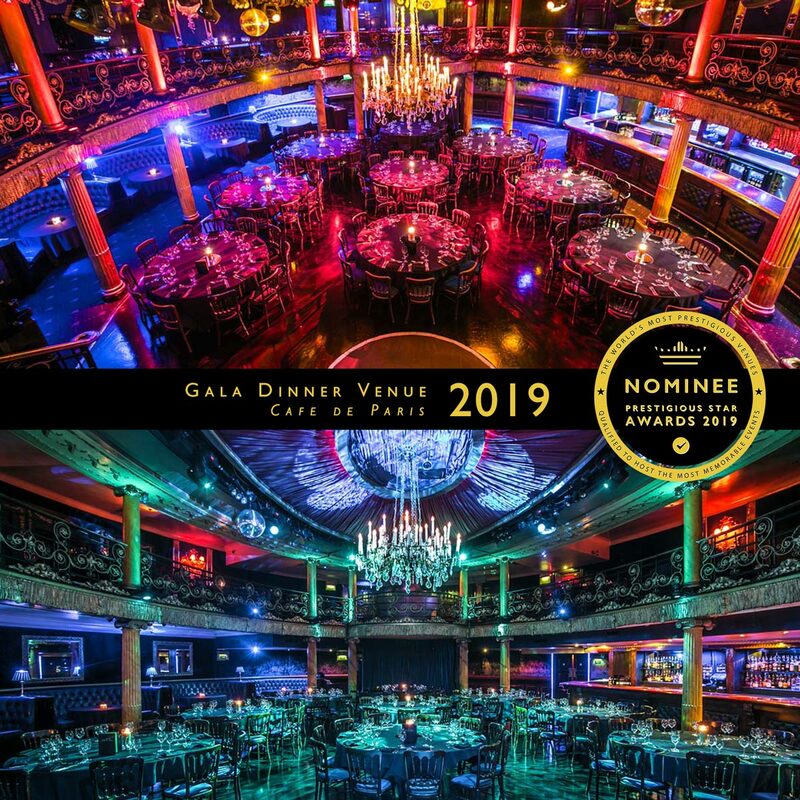 Playing host to some of the most lavish parties in town, the guest list at Cafe de Paris boasts many of the world's greats - from legends such as Cole Porter, Frank Sinatra and Noel Coward, to modern day icons such as Kate Moss, Dita Von Teese, Alicia Keys and Bruno Mars. 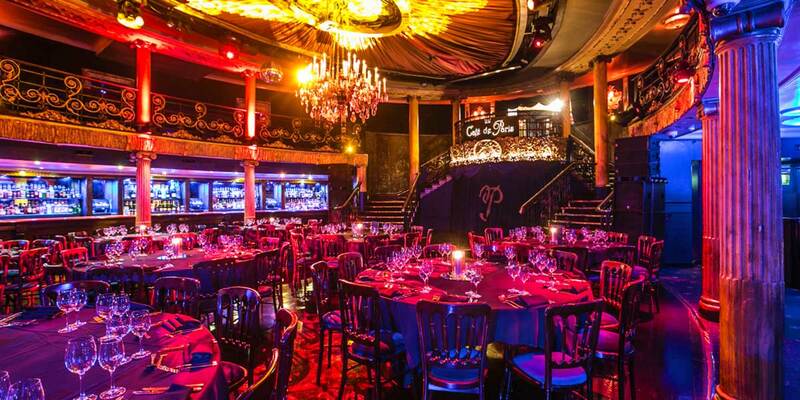 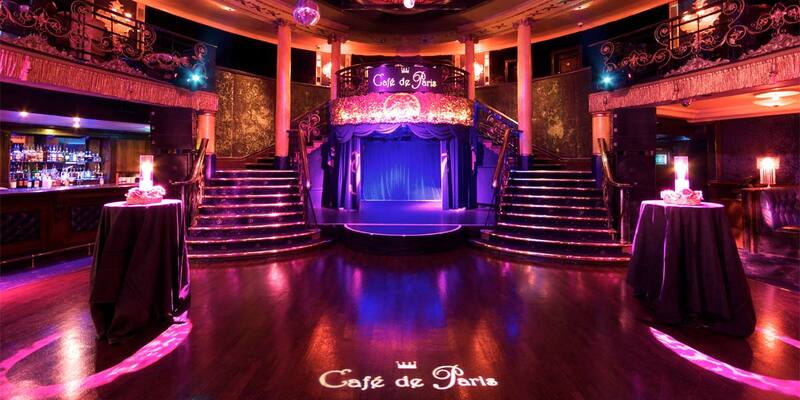 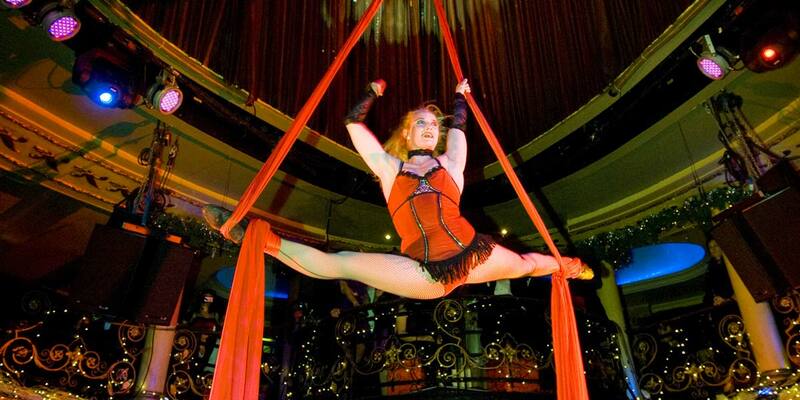 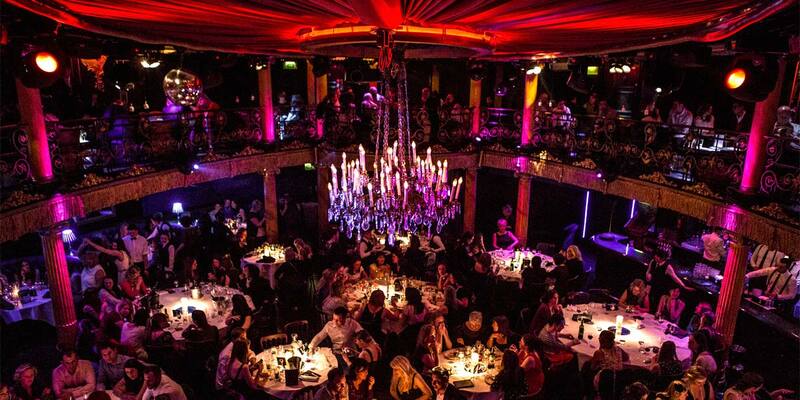 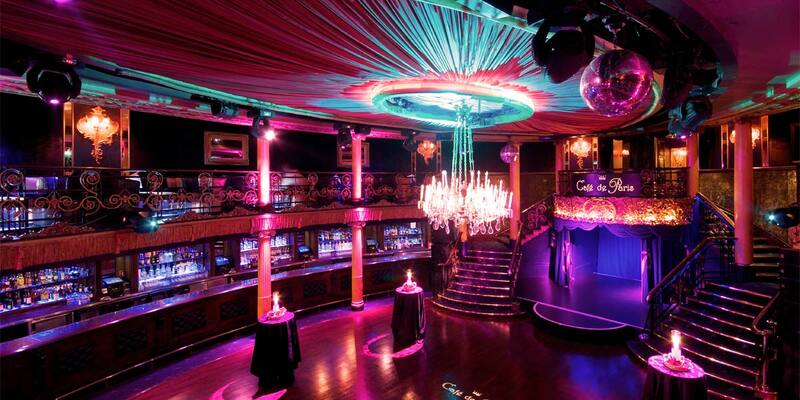 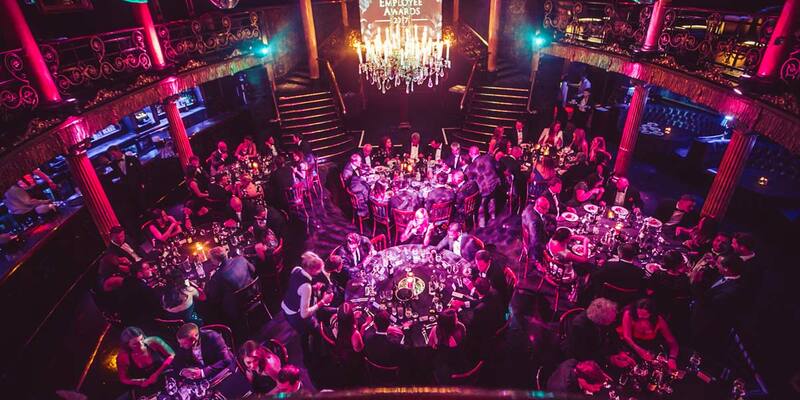 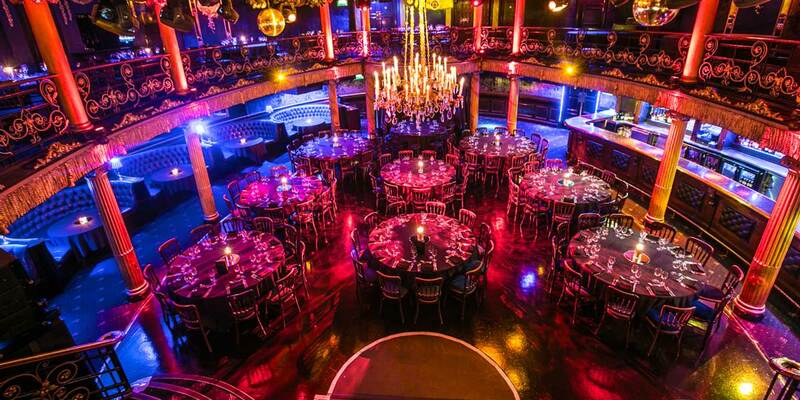 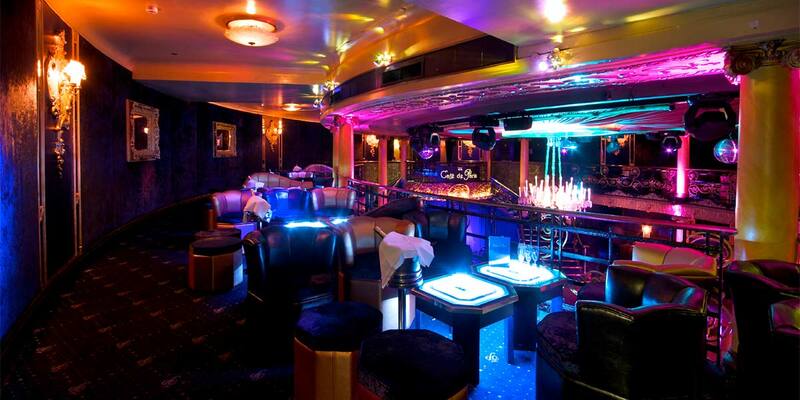 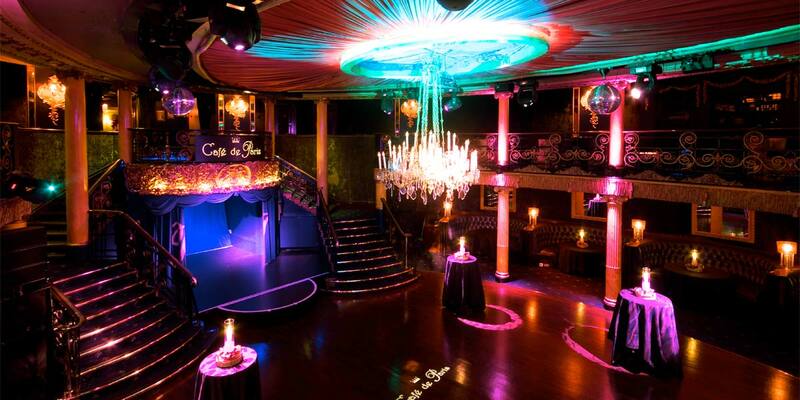 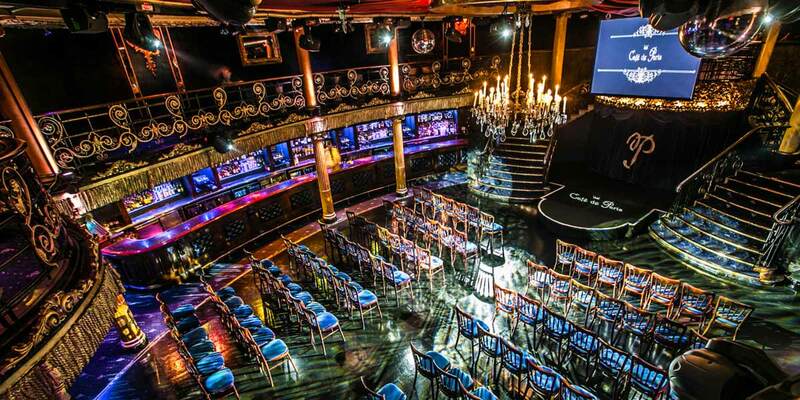 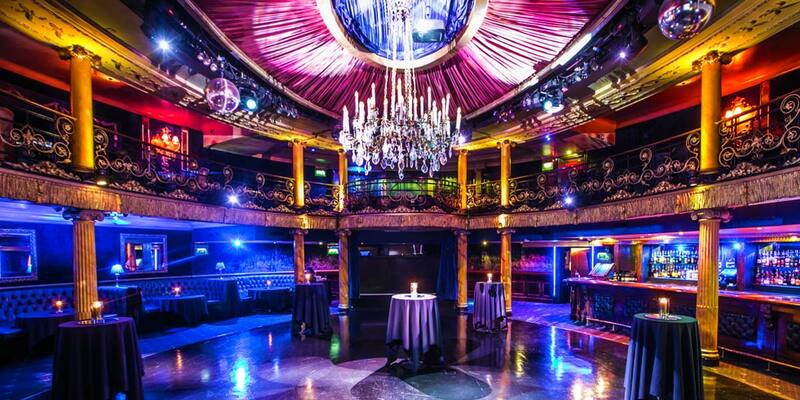 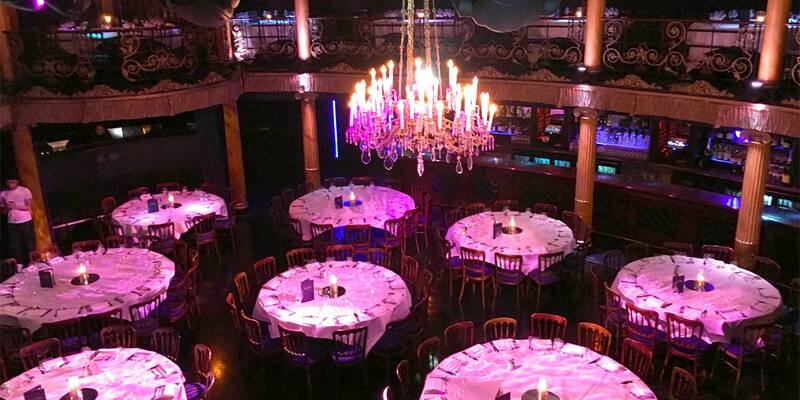 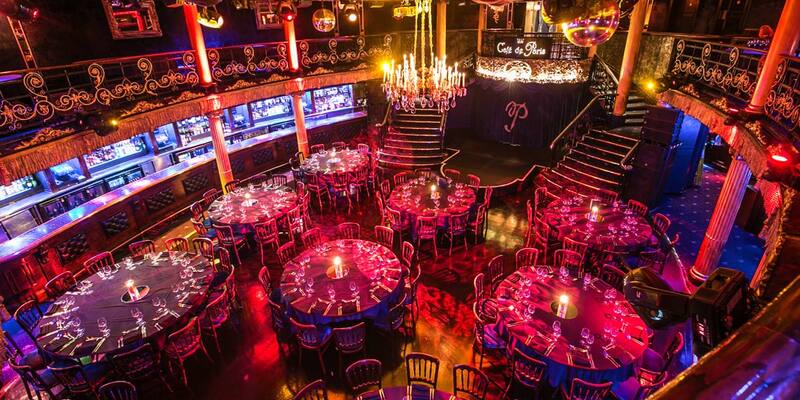 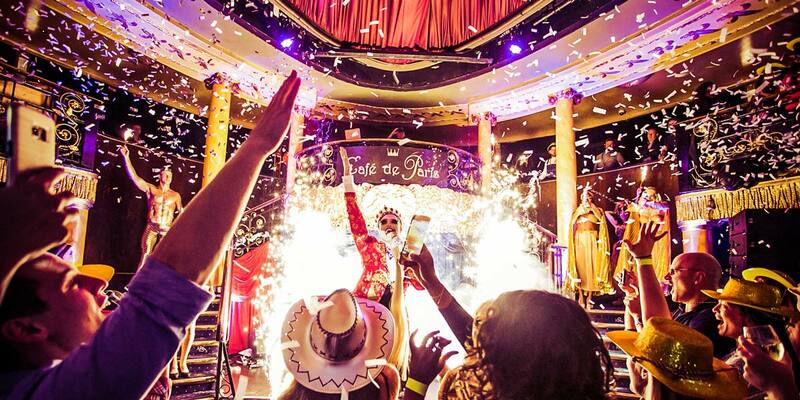 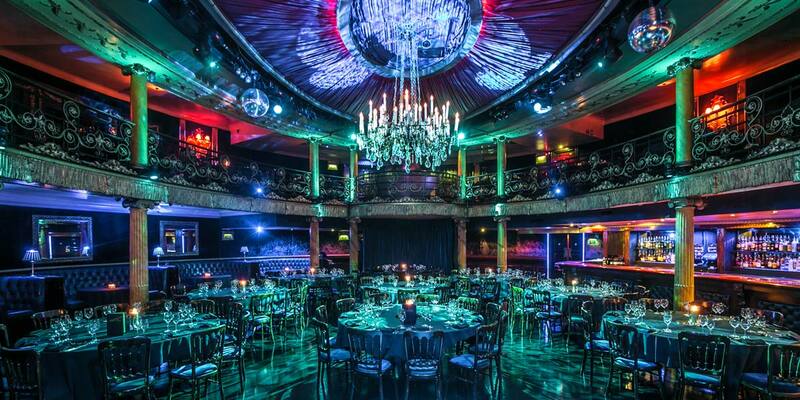 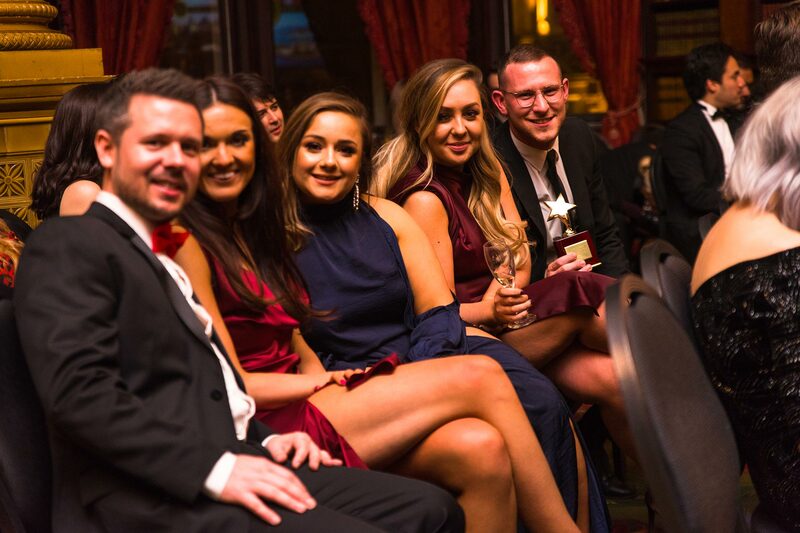 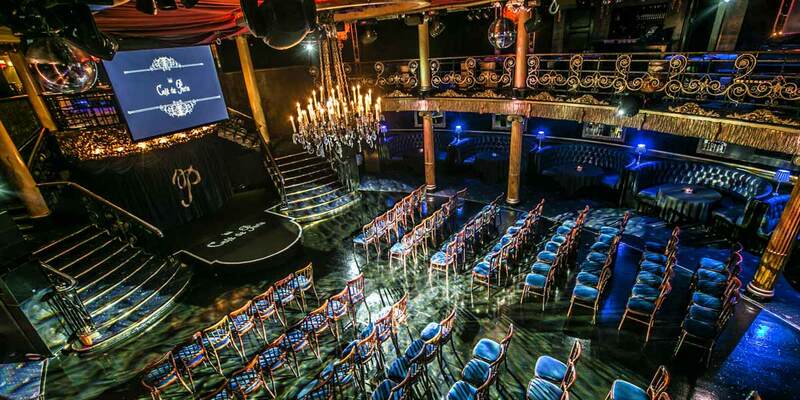 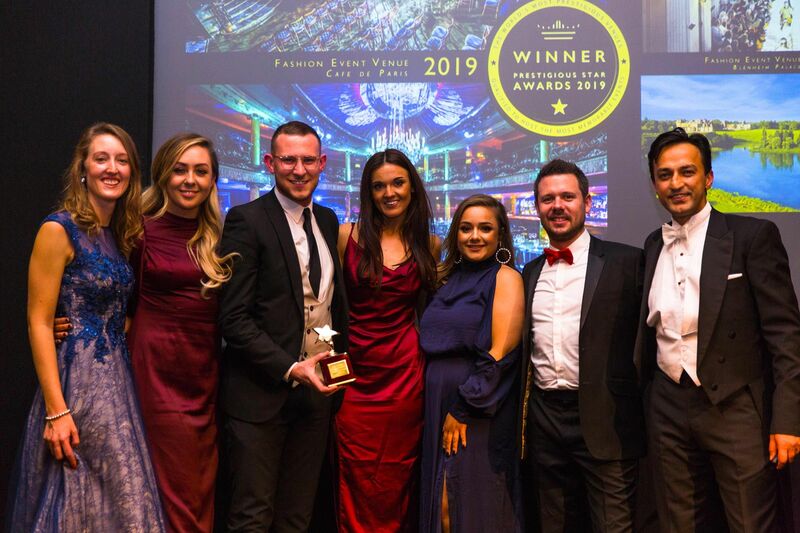 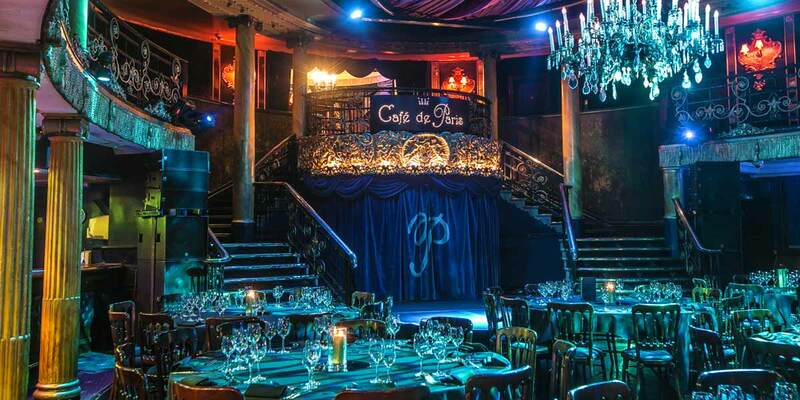 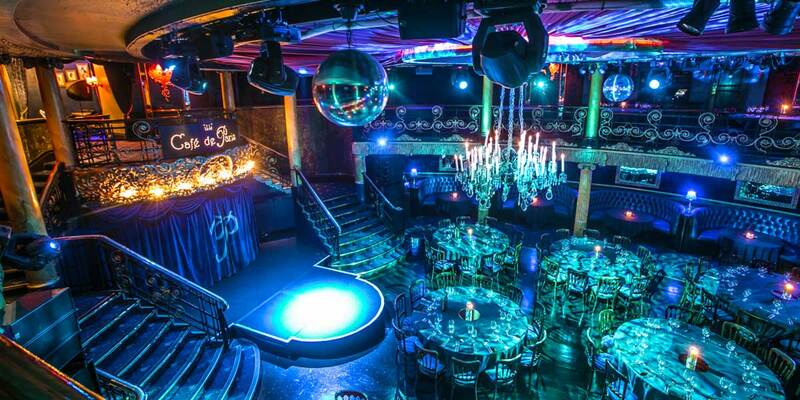 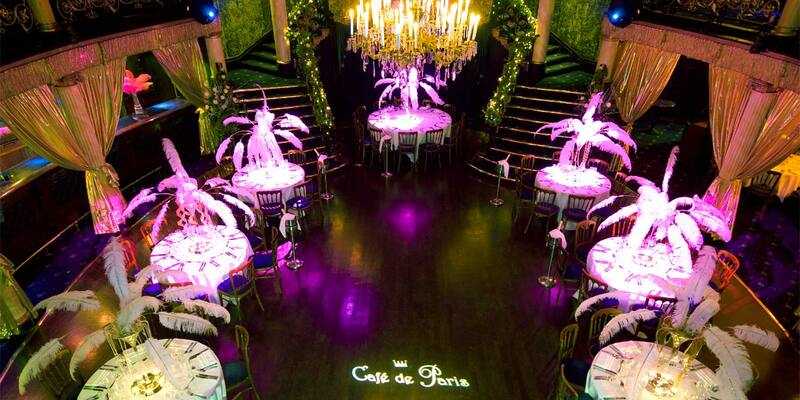 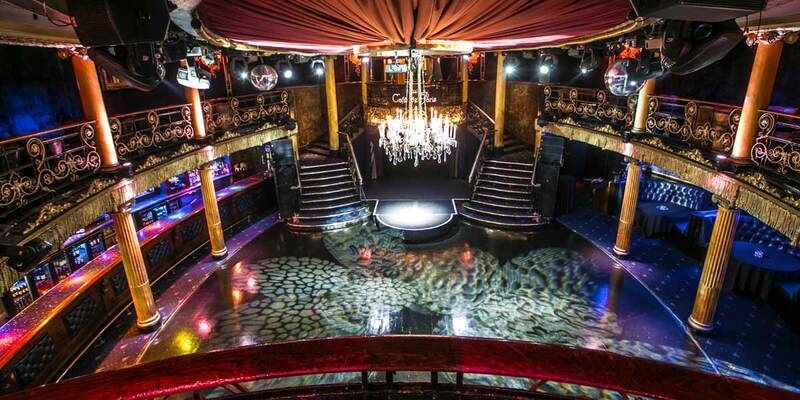 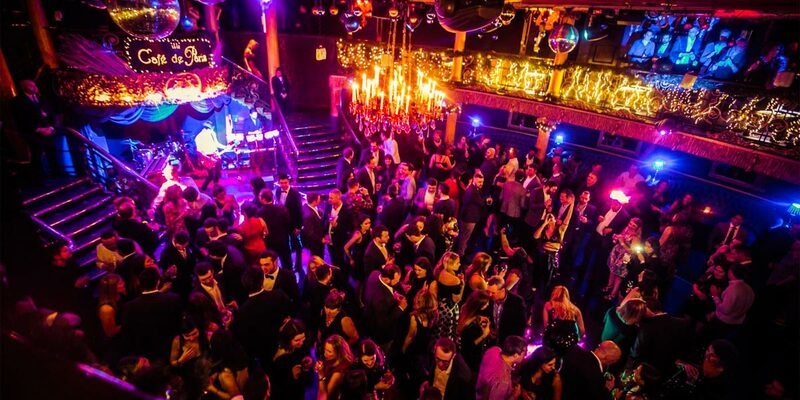 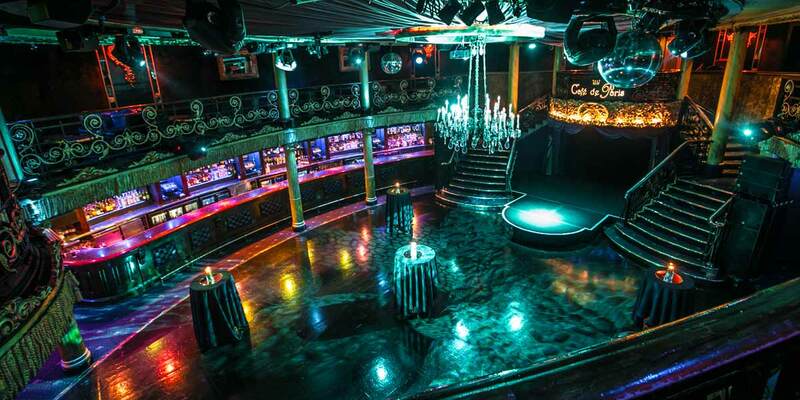 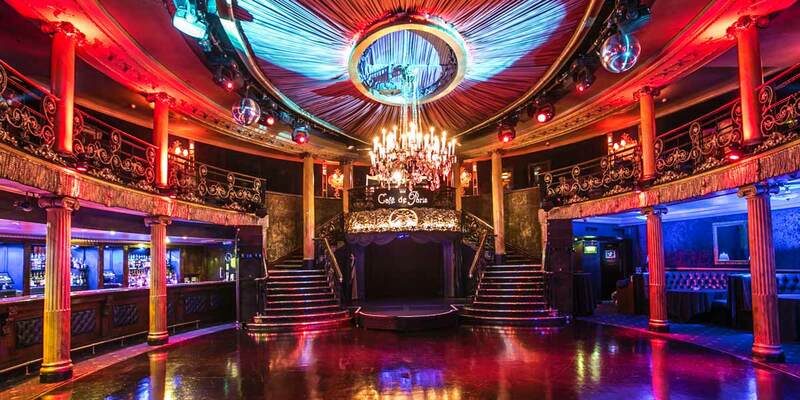 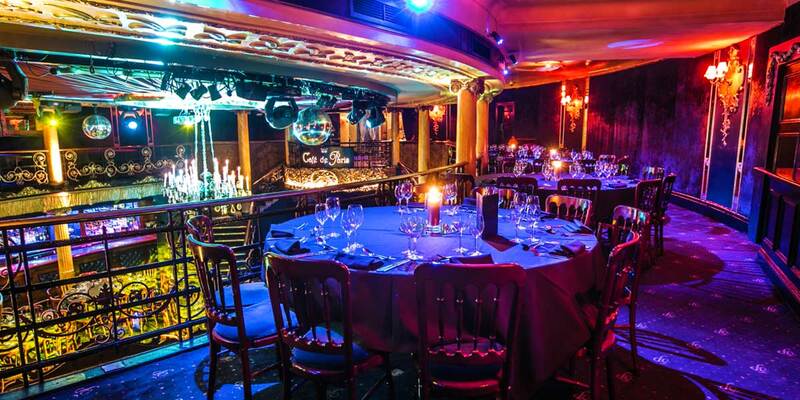 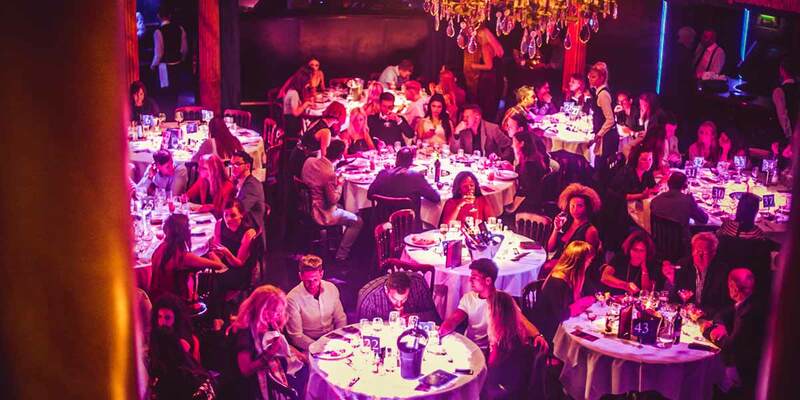 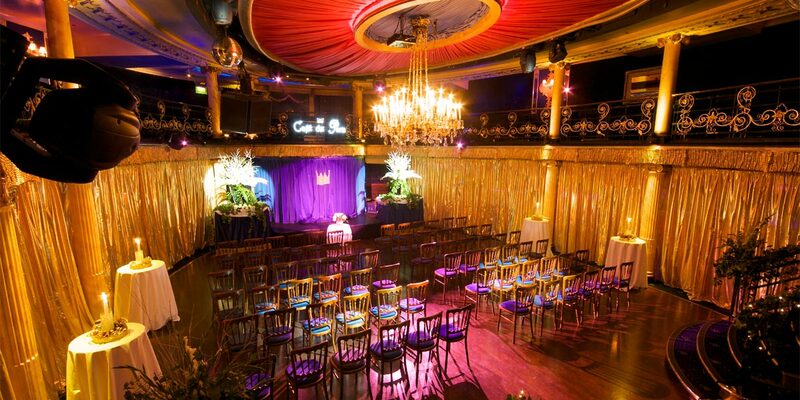 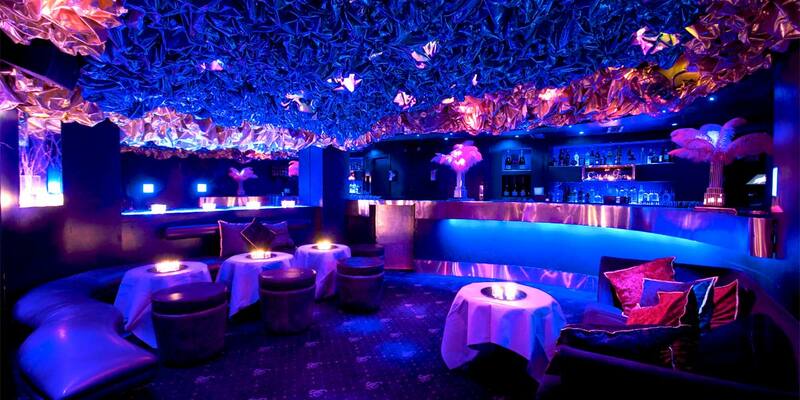 Available for exclusive private hire, Cafe de Paris undoubtedly comes to life when a glamorous event is in full swing.